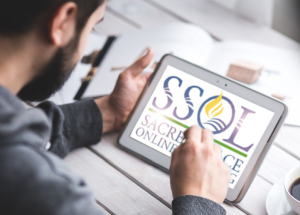 Discover information that focuses on religious education, theological education, spiritual formation, faith formation, and Christian education in this category. 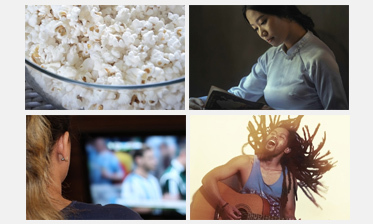 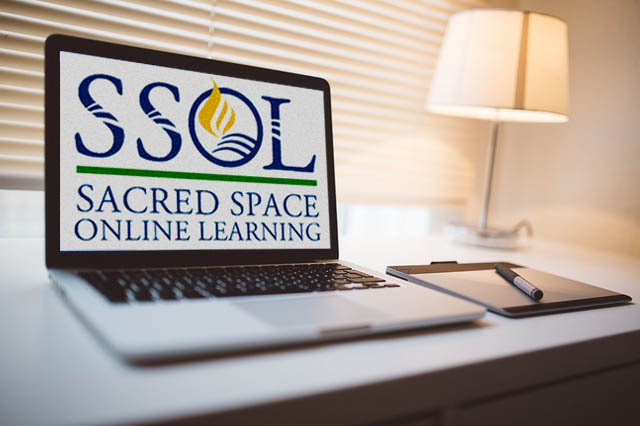 Online classes and webinars include Building and Sustaining an Adult Religious Education Program, Developing a Healthy Religious Education Committee, Earth Care in Christian Education, Engaging with Challenging Children, Hybrid Faith Formation, and Program Ideas for the Summer Months. 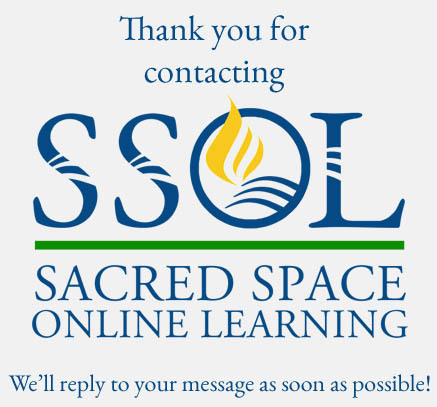 Scroll down below to see all online courses, webinars, and on-demand webinars related to this category.